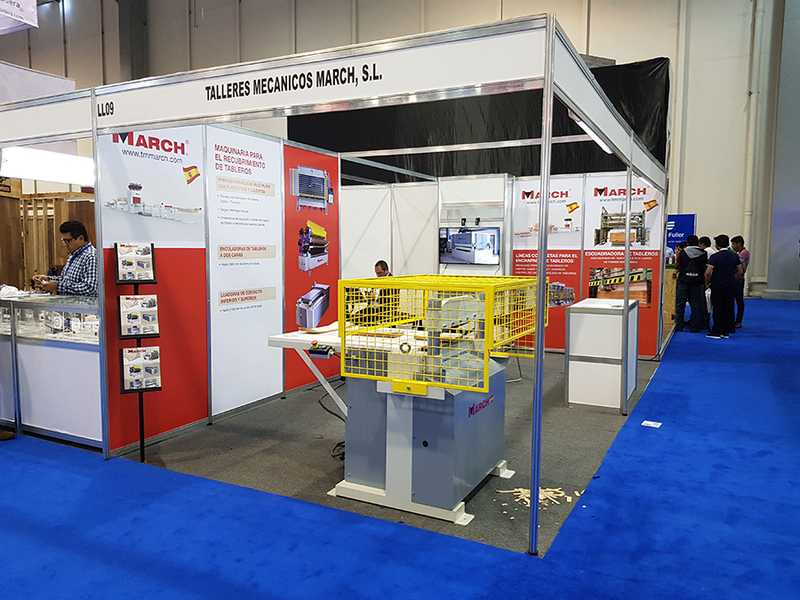 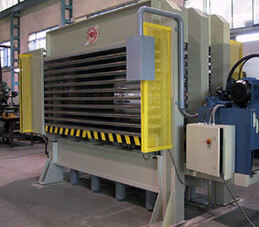 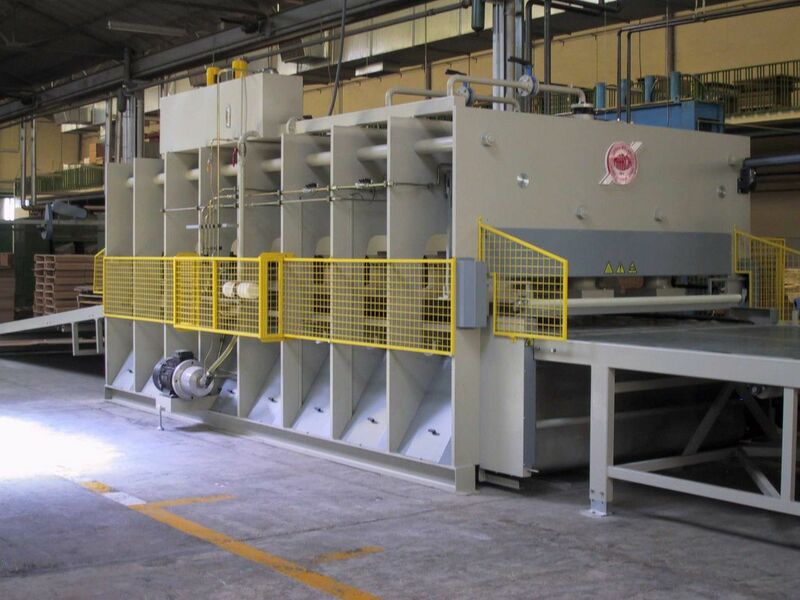 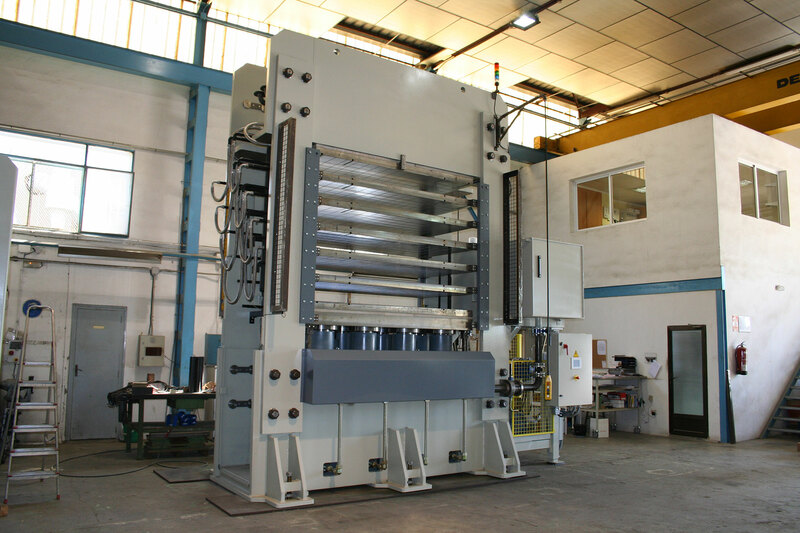 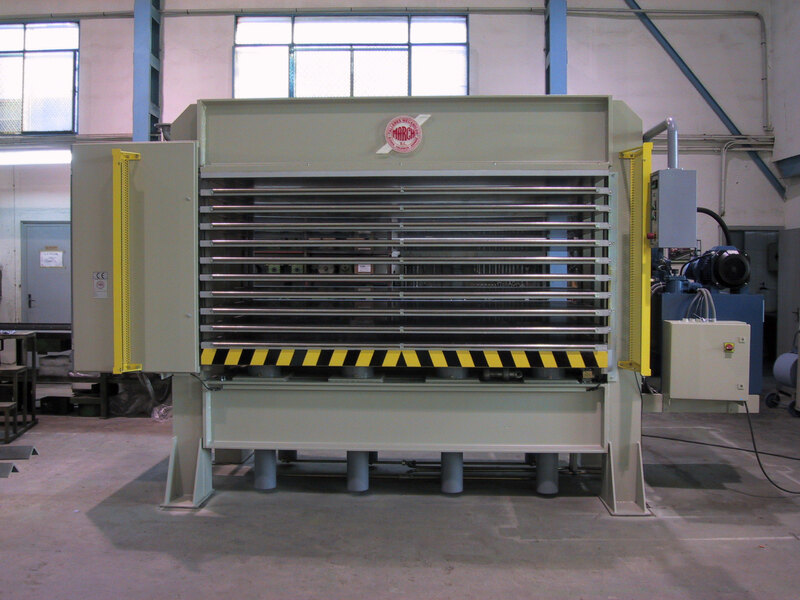 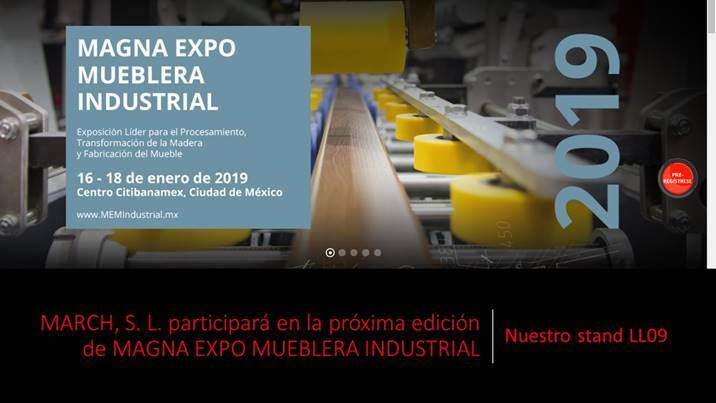 Hydraulic presses for different pressing processes with hot and cold plates. 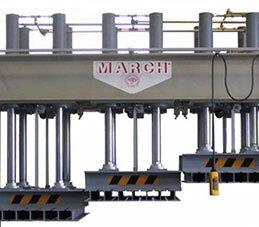 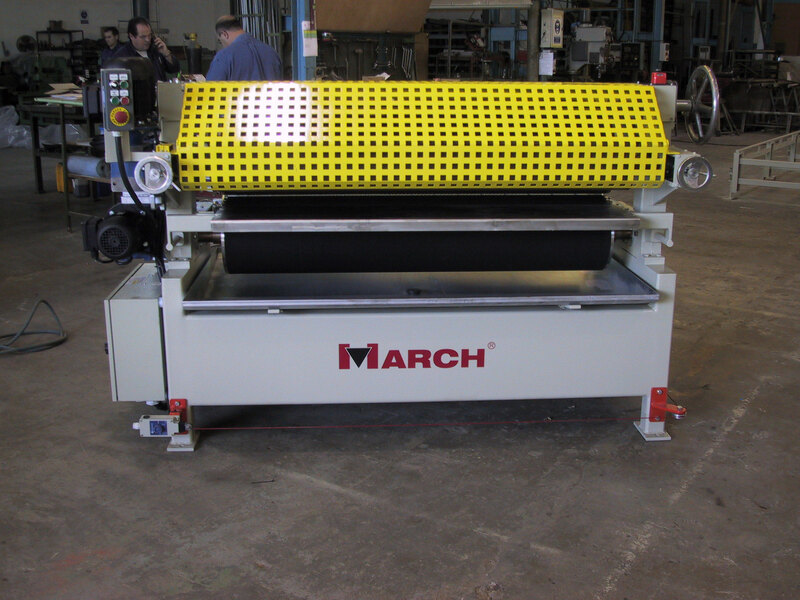 Glue spreaders machines with rollers. 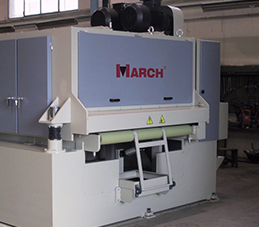 Sanding machines bottom and upper contact.. 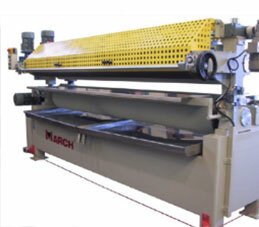 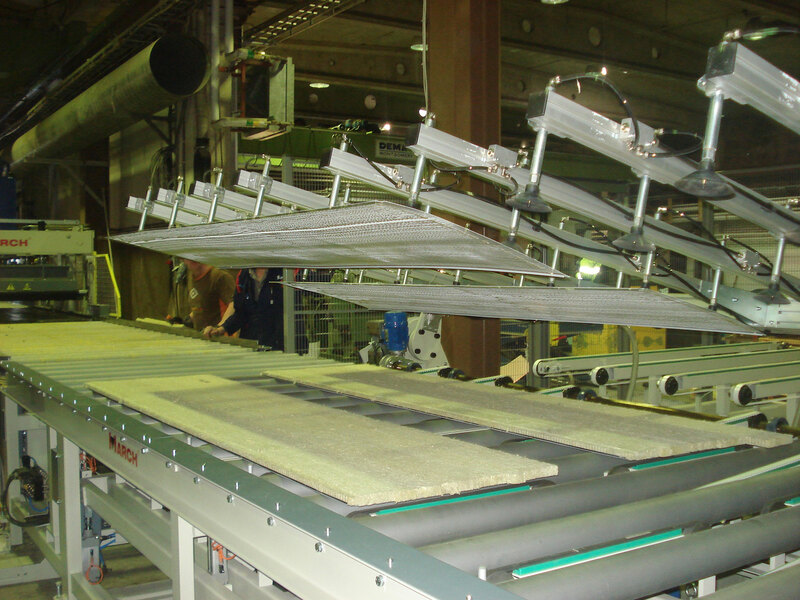 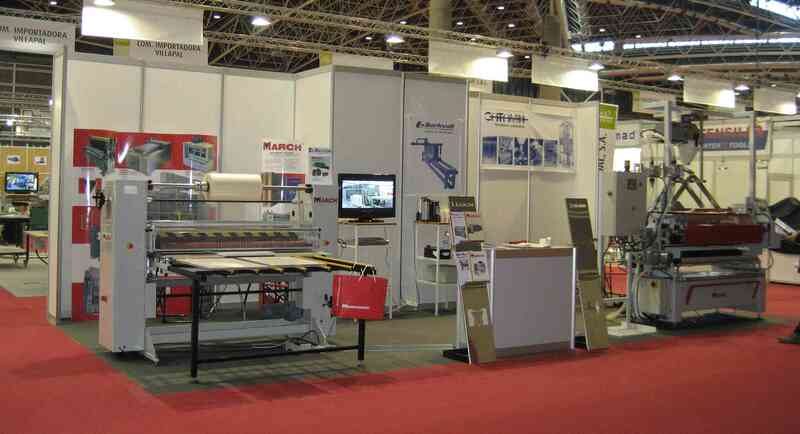 Complete lines to panels veneered and the insulating panels pressing. 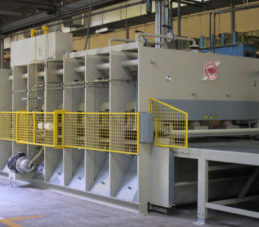 Four-sided stack trimming saw for plywood panels..